The dairy farming business is very tough in South Africa and KZN dairy farmer, Pierre Le Sueur says this is mainly because the milk-to-feed price ratio, which is an important indicator of the profitability of the dairy industry in this country remains at very challenging levels. He says that at every level costs must be controlled in order to remain profitable. “Everything counts and that is why, for example, I changed three years ago from a well-known brand of tractor to Kubota tractors, which have proven to be extremely fuel-efficient and reliable and play a significant part in protecting my bottom line,” he says. 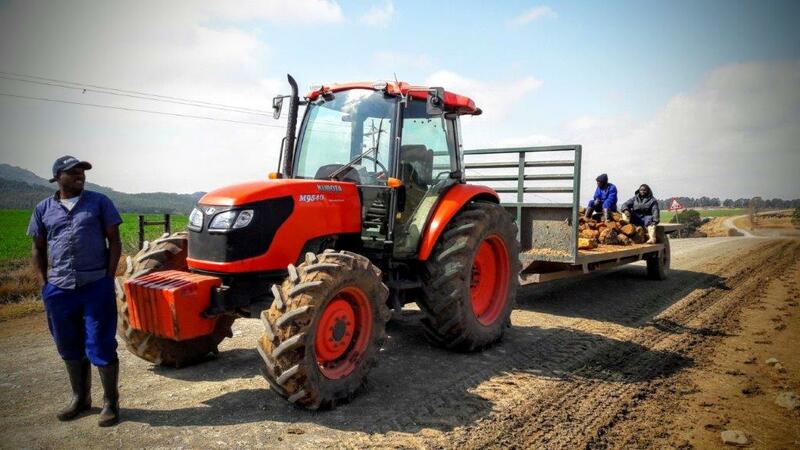 He adds that the service of Sameer Sheik at Valtrac, the Kubota dealers in KZN, has been first class. 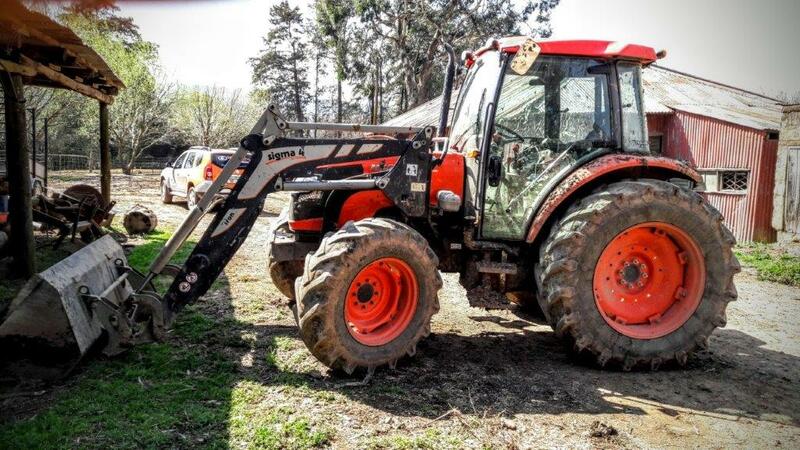 “They go the extra mile making the total Kubota package a positive and hassle-free experience.” Le Seuer owns two M-Series 9540 tractors with Cab. These re-engineered and re-styled machines powered by Kubota’s world renowned Tier III compliant, 4 cylinder E-CDIS (centre direct injection system) diesel engines are amongst Kubota’s best-selling tractors worldwide and, according to Kubota technical expert, Mike Heath, one must not forget the importance of the cab! He adds that the main areas of evaluation of a cab must concern safety, visibility, sound, climate control, the layout of the controls, operator space and, most importantly, air filtration. 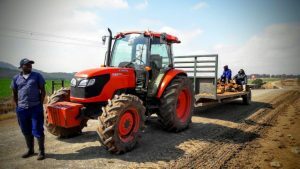 “While operator safety and comfort is important from a labour ethics point of view – and more farmers in our country should be taking this into account – it must be stressed that a poorly equipped cab is also bad for business,” he says. Heath concurs with Le Sueur about life-time costs. 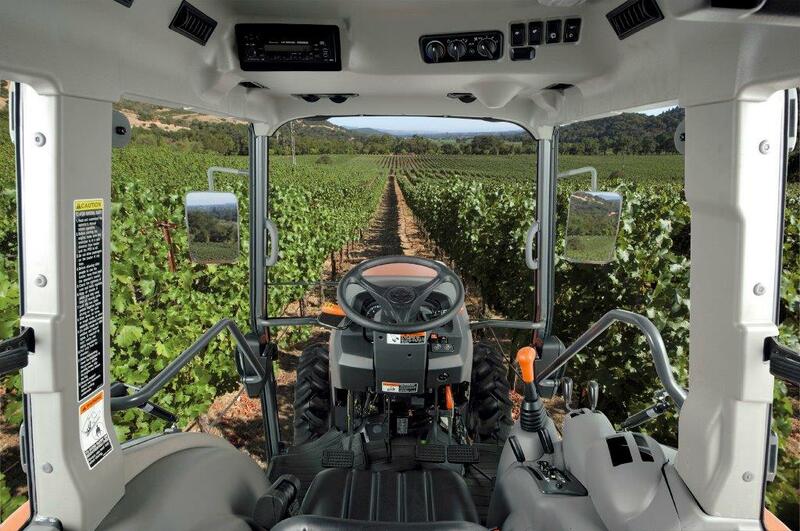 “Even though a world class cab may be more expensive in terms of the initial outlay, the extra productivity gained through a safe, comfortable and happy operator outweighs this expense a hundred-fold over the life-time of the tractor,” he concludes. 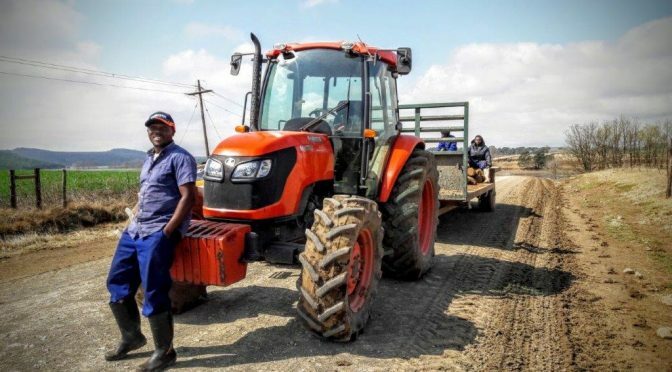 This article was featured on the African Farmers Review website [click here] and also in their publication: Farmers Review Africa – May to June 2017.